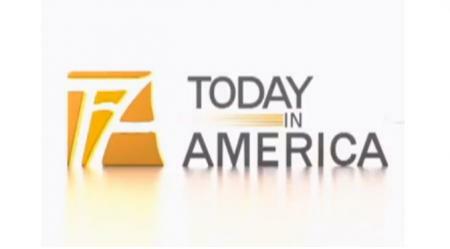 The award winning show, ‘Today in America’ successfully highlights and blends stories of innovation in the field of business and lifestyle. The show provides in-depth interviews from scientists, doctors, inventors, business owners, philanthropists and newsmakers from a variety of industries in focus. In the segment below, host Terry Bradshaw, respected broadcaster and beloved Ex NFL Quarterback presents the segment that truly explains the power, innovation and compelling applications behind the Evans product. Jack Evans, inventor and founder of Evans Cooling Products explains within the segment how ‘lifetime cooling systems’ could save individuals, companies and fleets within the US untold billions of dollars.